Congratulations to tour winner Debbie P. and to host winner Stormy Nights Reviewing & Bloggin'. 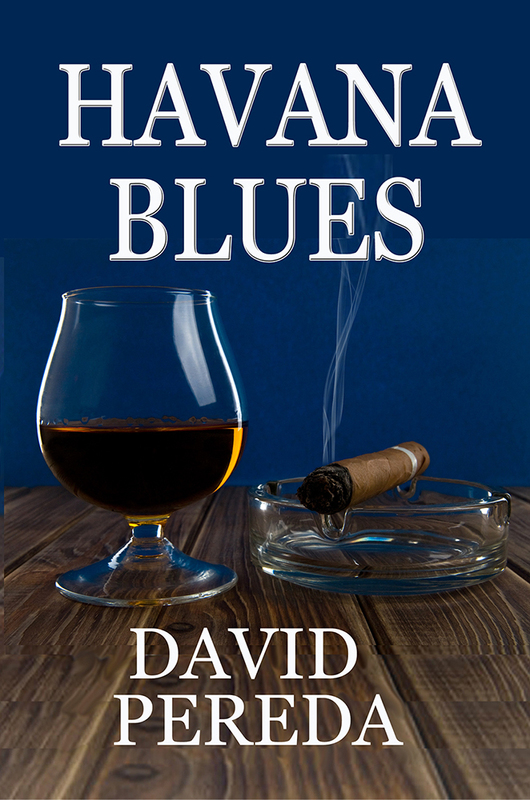 Goddess Fish Promotions is organizing a Virtual Blurb Blitz Tour for Havana Blues by David Pereda, a Historical Coming-of-Age novel available now from Custom Book Publications. The tour will run February 5 - March 2, and this tour will not include interviews or guest blogs; however, a blurb, excerpt and author bio will be provided to every host for inclusion on their blog. A PDF copy of the book is available for review in conjunction with a promo post. David Pereda will be awarding a $25 Amazon or Barnes and Noble GC to a randomly drawn winner via rafflecopter during the tour, and a $25 Amazon or Barnes and Noble GC to a randomly drawn host.